Indie game news is a big part of MGL. Here we will bring the latest updates from the indie community making their own unique games. This will include all indie devs, big and small and if you are an indie developer get in touch with MGL about featuring your game. 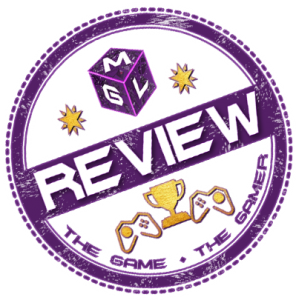 We love indie games on MGL and we give them as much coverage as we can. Independent games developers have their own regular updates each week including their news updates and latest gameplay. Twitter is also a great way to keep in touch with indie developers and we will update you with the latest from all social media events, like screenshot Saturday along with the latest indie game news.